Some of our Recent and Ongoing Projects. Thanks to everyone who helped and supported, it is always a team effort! 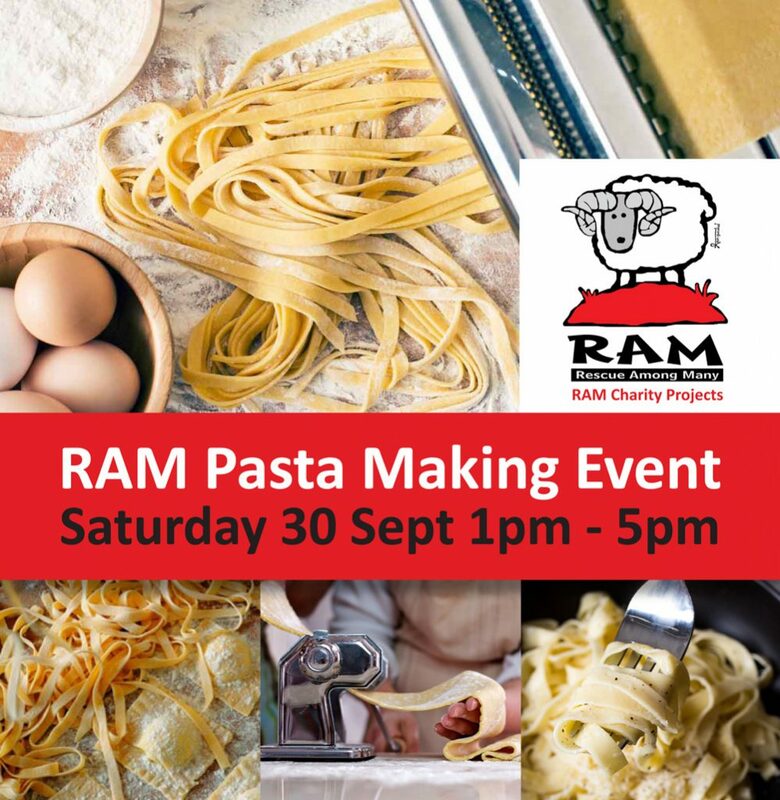 Includes Pasta Making by Duncan, Pasta meal with Green Tossed Salad + Dessert. Tea or coffee. Come and share with us and have a fun day! Ideal for mother & daughter me time too. You are welcome to bring your own wine or favourite drinks. 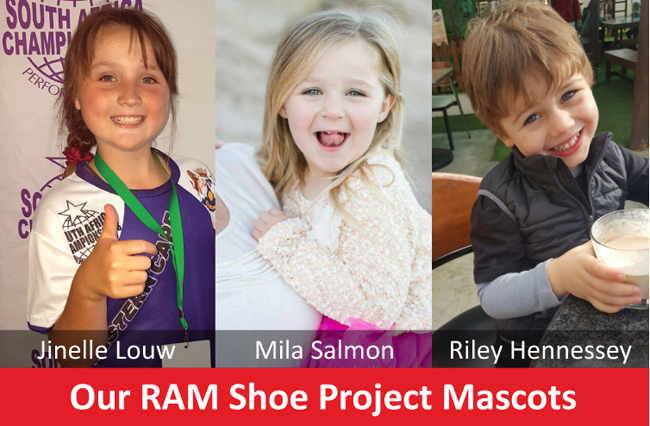 Come and meet 2 of our RAM shoe project mascots. Support by bringing your pre loved shoes along. Gently worn clothing or blankets also most welcome. NB: Please help us by inviting your friends and family to this event on Facebook & Share, Share, Share.